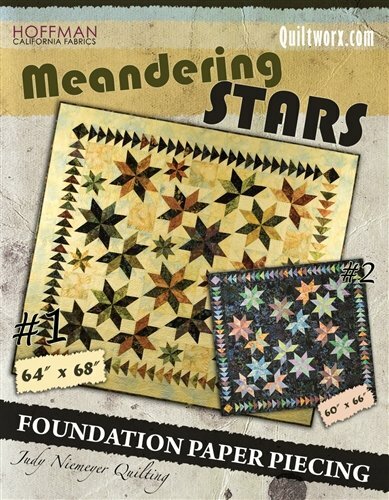 A classic design, updated with floating points and curved piecing. 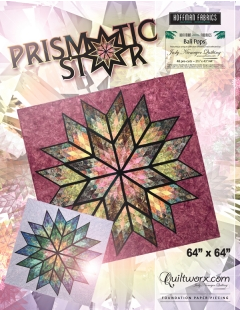 Paper piece it the easy way! 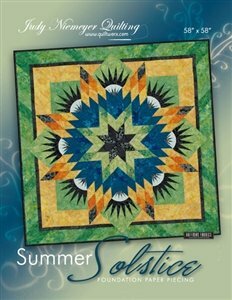 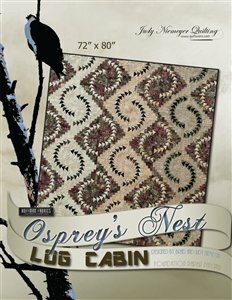 Introduced at Spring Market in 2015, and released in mid summer 2015, Rocky Mountain Bear Claw uses curved piecing, basted curves, and partial seaming to produce a one of a kind masterpiece. 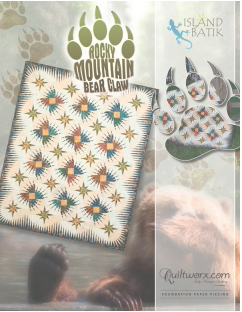 Shown at Spring Market 2015, and released in late summer 2015, Rocky Mountain Bear Claw incorporates curved seams, partial seaming, and basted curves to make the claws appear to spin. 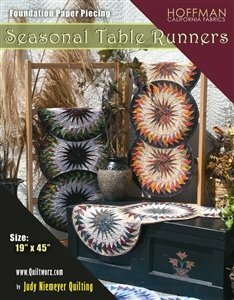 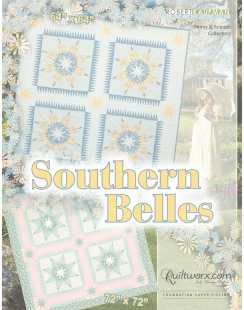 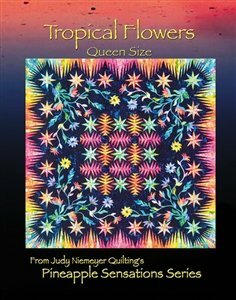 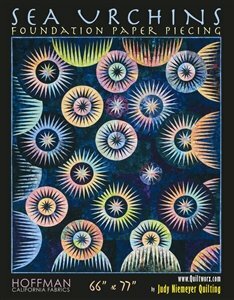 An expanded version of Seasonal Tablerunner, and the little sister to Autumn Splendor, this tabletopper pattern includes techniques such as curved binding, flying geese in the round, and multi spikes. 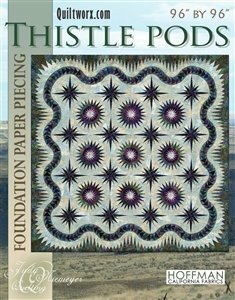 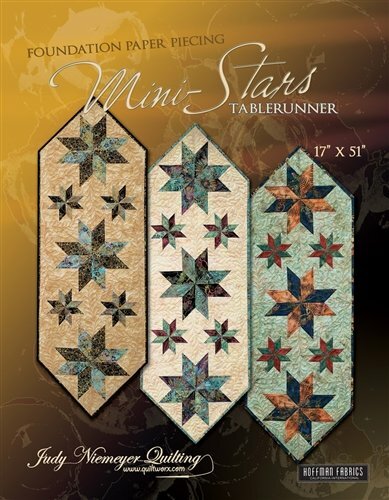 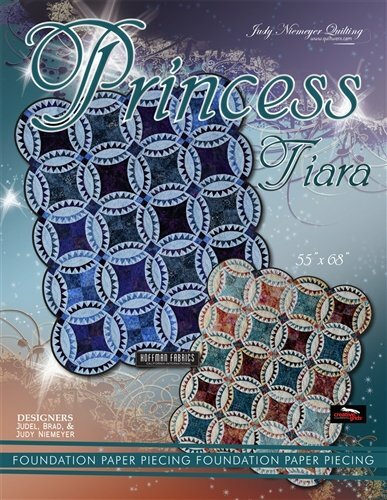 A classic revisited in paper piecing, a classic lodestar in miniature, and a great way to show off small prints to their best advantage.